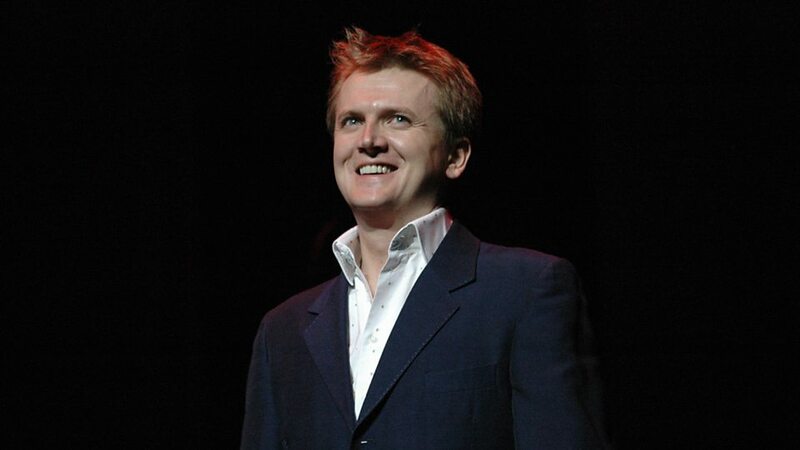 Aled Jones, MBE (born 29 December 1970) is a Welsh singer and radio and television presenter. As a teenage chorister, he reached widespread fame during the mid-1980s. 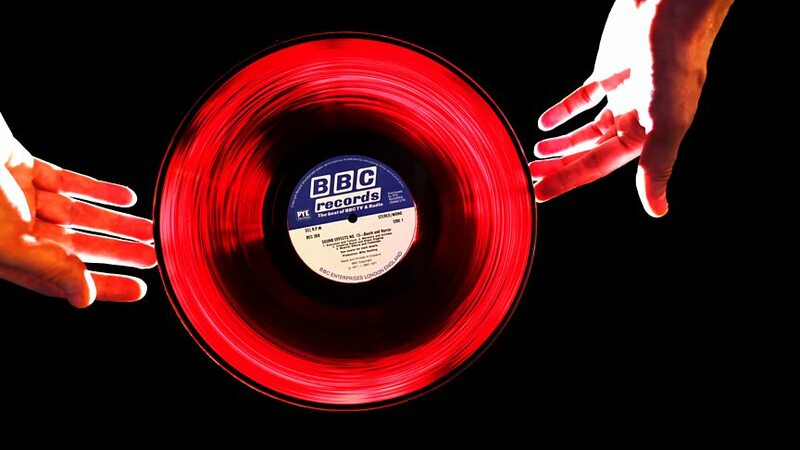 Since then he has become well known for his television work with the BBC and ITV, as well as his radio work (for BBC Radio Wales and Classic FM). In September 2012, Jones joined ITV Breakfast where he presented Daybreak (2012–2014), alongside Lorraine Kelly and Kate Garraway. 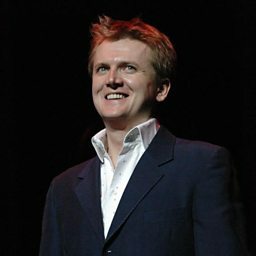 For the BBC, he has presented Cash in the Attic (2010–2012), Escape to the Country (2009–present) and Going Back Giving Back (2016–present). 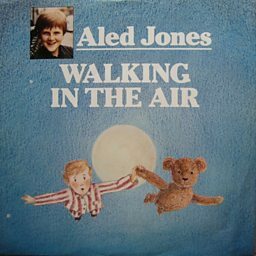 Aled Jones: "Terry Wogan said 'spread yourself as thinly as possible; it makes it more difficult for people to get rid of you'"
Aled discusses recording albums with his younger self and shares his career secrets.